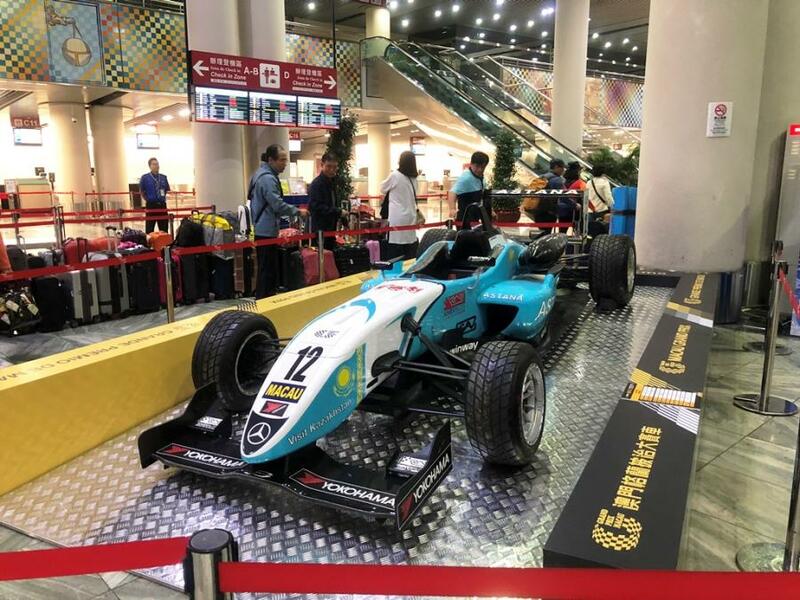 In align with the 65th Macau Grand Prix which takes place during 15th – 18th November 2018, Macau International Airport Company Limited (CAM) once again cooperates with the Macau Government Tourist Office and the Macau Grand Prix Committee displaying a Formula 3 racing car in the passenger terminal building departure hall of Macau International Airport (MIA) from 5th to 19th November 2018. The exhibition offers car enthusiasts, residents and travelers a close-up view of the race cars, and enables travelers to experience the world renowned racing event. The Macau Grand Prix is an annual event in Macau, it attracts world’s top car racers gather in Macau, filling the city with excitement. The displayed Formula 3 racing car was the championship of the 2011 Formula 3 Cup Race driven by a Spanish renowned racer Daniel Juncadella. Welcome to experience the dynamism of Macau Grand Prix race cars at MIA. <Previous：CAM Representatives Visit Xian China West Airport Co., Ltd.